The Wolf lawn edge trimmer cuts perfect edges of any shape or size whilst keeping your back straight. Easy to manoeuvre. Sharp serrated blades for clean cutting performance . * Cuts perfect edges of ny shape or size whilst keeping your back straight. 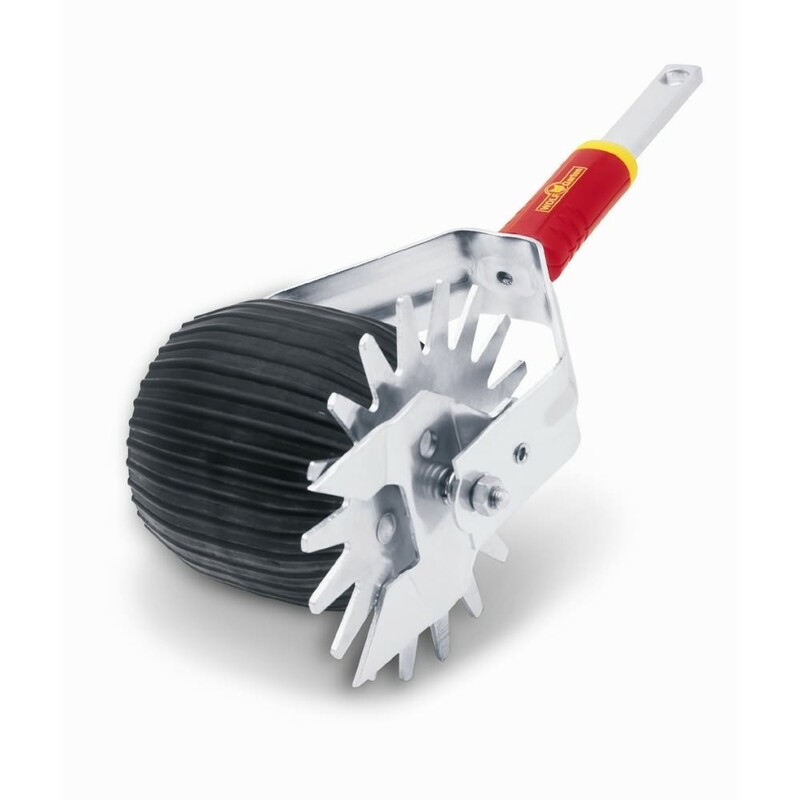 * Sharp serrated blades for clean cutting performance.